A balanced consideration of the life of a woman whose personal experience has often been overshadowed by her dynastic importance. Amy Licence has written numerous books on the women of the late mediaeval and Tudor period (as well as a recent work on the Bloomsbury Group). She specialises in understanding the common female experiences of birth, marriage, motherhood, child-rearing and how they effected the lives of elite women, whose power, no matter how exalted their station in life was often a function of how well they performed in what was perceived to be their sphere. 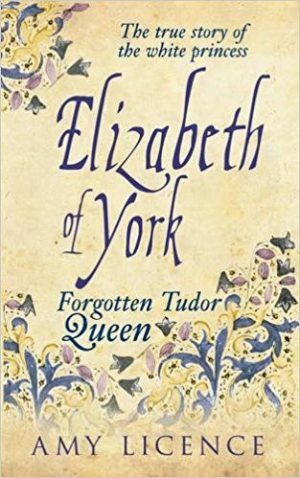 In this study of Elizabeth of York, Licence opens with the controversial marriage of her parents, whose union upset the balance of power at the Yorkist court. From an early age, the rivalry between her paternal family of York and Neville and her mother’s Woodville relatives created tension, exploding in the events of 1483, when Elizabeth’s uncle, Richard of Gloucester, declared Elizabeth and her siblings to be illegitimate, and took the Crown. Licence poses a challenge to the common notion that children of the time were treated as miniature adults and that royal children hardly saw their parents. Although she notes that information about Elizabeth’s youth is not extensive, she has culled enough from the records to give us a good understanding of the princess’ upbringing. Licence’s analysis of the years 1483 – 1485, and Elizabeth’s relationship with her uncle, now Richard III, is balanced and insightful. 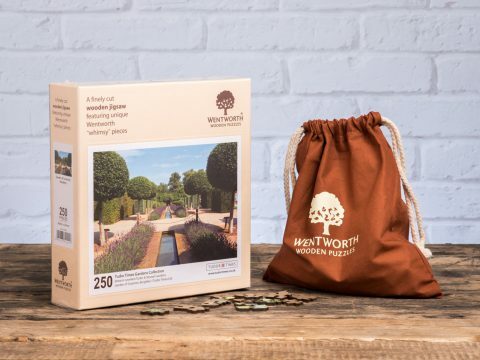 She explores the political and personal motives that may have influenced Elizabeth’s feelings, considers the rumours about Richard’s intention to marry his niece, and how Elizabeth might have reacted to them. With the victory of Henry at the Battle of Bosworth, and Elizabeth’s subsequent marriage to him, she entered a new phase of life. Licence is at her best when entering into the details of pregnancy and childbearing – her exhaustive research into this subject informs her work, but is never so detailed as to overwhelm the reader. I particularly appreciated the analysis of the relationship between Elizabeth and Henry. Licence points out the risks of putting modern concepts of romantic love into the minds of late fifteenth century royalty, for whom marriage was a very different construct. On a day to day level, she has pieced together fascinating information on their mutual interests and the regular conduct of court life – the music, the pageants, the tournaments, and the ambitious building projects.